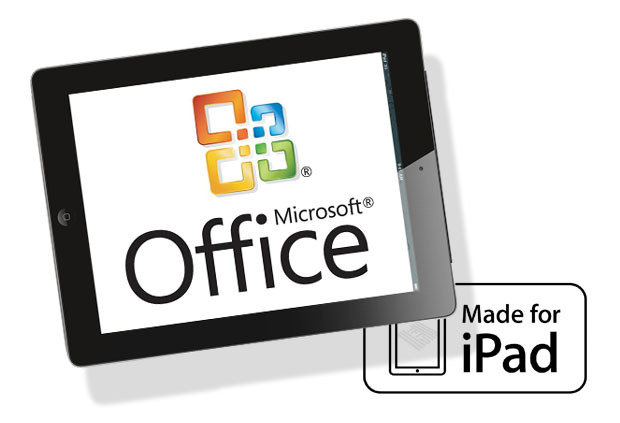 In our last post we announced the Availability of Microsoft Office for Nokia Symbian OS Smartphones and now we are come up with another Microsoft Office App for Apple iPad owners. 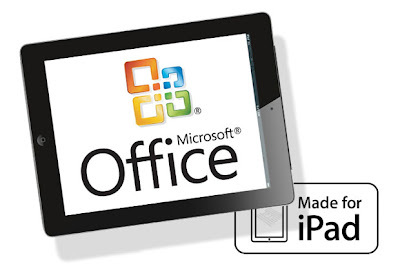 If you're proud Apple iPad owners than you must be getting frustrating for not finding any perfect free apps that can access and open Microsoft Office files securely and correctly and if you can't wait for the official version of Microsoft Office suite for Apple iPad release from Microsoft than you can try Free CloudOn 2.0 Office App for iPad with Create, Edit, Save and Share features. CloudOn 2.0 is the perfect app for all iPad users who uses their iPad for business purpose and don’t want to lose their documents files. Apple iPad is clearly a popular device for serious business consumers and content creators. There is also another app available for iPad users to access Microsoft Office App called OnLive Office But it’s not better than CloudOn 2.0. CloudOn 2.0 Office App has its own interface and self-structure that gives its users more direct access to create, edit, save and share Microsoft Word, Excel, and PowerPoint documents with other devices or platforms, unlike OnLive Microsoft Office App, which tries to mirror the Windows Desktop interface. New features of CloudOn 2.0 Office App version includes share files via email, additional support for storing office files in a person's Box cloud storage account (previously had Dropbox) and support for reading PDF files. There's also a new image viewer for people to view pictures in various formats and much more. 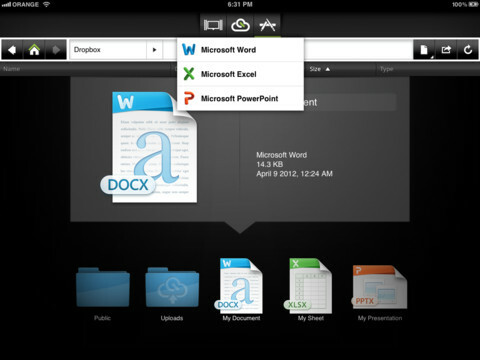 So if you want to try Free Microsoft Office App for iPad than CloudOn 2.0 is best choice for you. 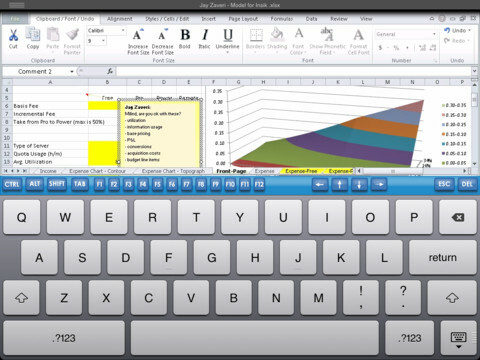 Click here to Get CoudOn 2.0 Office App for iPad for FREE.